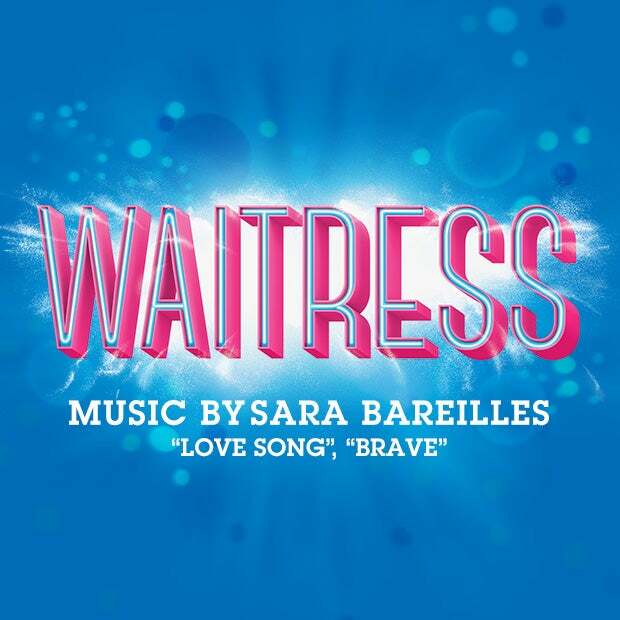 Enjoy tickets for 2 to opening night of Waitress, the Tony-nominated musical with music & lyrics by Grammy nominee Sara Bareilles (“Love Song,” “Brave”), a copy of the Waitress Pie Book plus a $50 gift card to Strawberry Street Cafe in the Historic Fan District! Enter our contest and join us at Altria Theater on Tuesday, February 12 at 7:30PM. Contest ends Sunday 2/10 at 11:59PM.